Garage Doors… It’s What We Do! 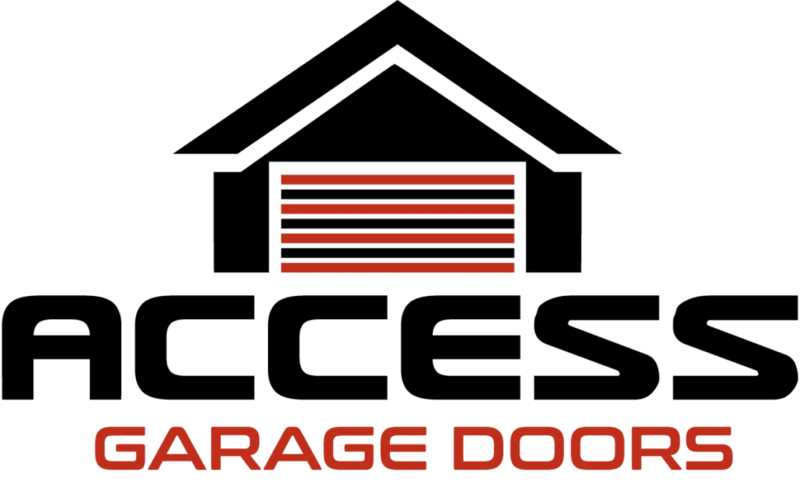 At Access Garage Doors, we have doors that meet every single customer’s requirements, including low-end, non-insulated doors and custom wood doors. We specialize in all types of garage doors. With the best warranty packages available in the entire industry, including the only lifetime installation and optional lifetime hardware warranty in the area, we ensure you will be able to see the difference with Access Garage Doors. We are a Master Authorized Dealer for Clopay Doors. We meet the highest standards of customer service and other technical requirements. When it comes to the heart of your garage door system, most people are intrigued by our extremely quiet, “almost silent,” opener systems. The truth of the matter is that garage door professionals would rather use systems like that because it would further the life of your garage door and the opener system because they are smoother operating. Nowadays, we have features like operator monitoring from an app and many other features. We are a LiftMaster ProVantage dealer, which again shows that we have proven to meet the highest standards to achieve the highest ranking possible with the #1 garage door opener manufacturer in the country. Visit our showroom and design center to learn more today! Who you have come into your home and work is very important these days. Access Garage Doors ensures all employees are drug-free and have passed an extensive background check. We also require each Access Garage Door installer to complete a rigorous garage door installation program. It is our promise to you that we will leave your home better than when we arrived, guaranteed. Contractors in the Southeast love working with Access Garage Doors due to our high level of organization and our commitment to meet deadlines. Contractors are typically able to get a better product for the same price they are accustomed to. This means better garage doors and electric openers for the homeowner. Access has many tools to help consumers for all types of situations, whether it be planning and preparing for a new garage door system or reprogramming your wireless keypad on the exterior of your house with a different code. Contact us and we will provide you with the resources you need immediately. Call now and ask about our 12-month, differed interest or low payment plan financing.